One year ago today, I accomplished the one dream I’ve had since I was a kid; I published my first book. 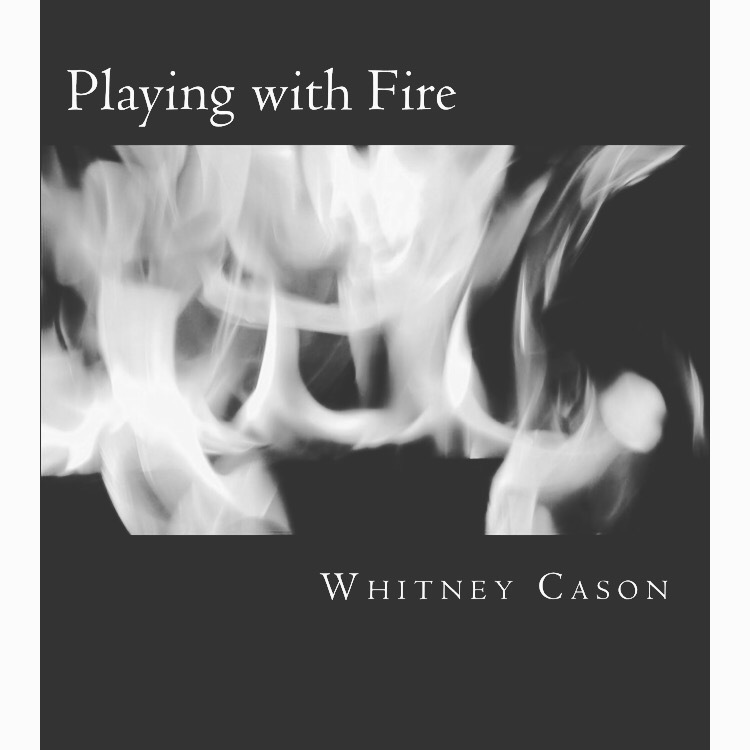 Playing with Fire taught me a lot about myself, my talent and my ability to achieve what’s set out in front of me. In October 2014, when I first started writing #PWF, I thought I would be just another 5 page draft of something that would never come into fruition. Fast forward to today, and I’m a published author, preparing for 2 more books to be published! I owe my thanks and success to God, for giving me this ability to write stories that people enjoy. I can’t wait to see what happens more with my story; how it grows and develops and what it can become. I have big dreams for myself and this project, it doesn’t just stop with 1. To all of those who encouraged me, helped me, read parts of my book, purchased my book; thank you! Your love and support will never go unappreciated. Here’s to 1 year of #PWF and let’s see how far we can go! Next Post HAPPY ANNIVERSARY, PWF!!! Congratulations!!! I am so proud of you for accomplishing one of your dreams! !